Refinancing your mortgage is the process of swapping your old mortgage with a new one. It allows you to pay off your old loan with your new loan. A lot of families in Texas consider refinancing their home when their financial situations change. But in order to maximize the full potentials of refinancing, it is important to understand the basics first. When is the ideal time to refinance? What are the costs to consider? How can you find a refinance deal that works best for your family’s unique financial situation? Read on to find out. Will I get a lower interest rate? A lot of families decide to refinance when they are able to find and secure a lower interest rate. A reduced interest rate helps you save money. By swapping your old loan for a new one that has a lower interest rate, you increase the rate by which you are able to build equity on your home while decreasing your monthly payments. Will I be able to shift to a different loan term? 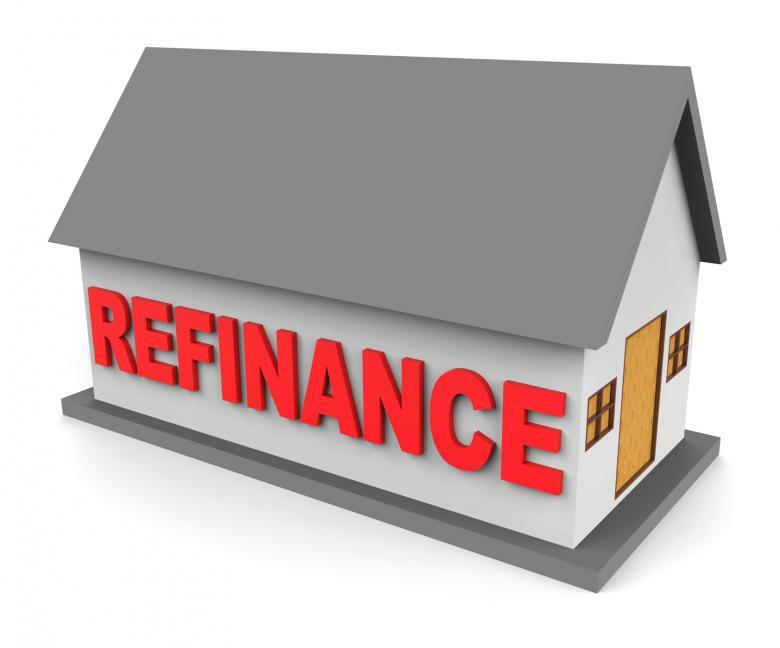 Refinancing is a good idea when it opens doors to a shift in loan term without much change in the monthly payment. When interest rates drop, borrowers typically get the chance to swap their existing loan for a new loan that offers a shorter loan term. Will I be able to change my mortgage rate? Periodic changes can often result in rate increases that are higher than the rate available through a fixed-rate mortgage. Refinancing your mortgage is a good call when this happens. Mortgage refinancing comes with its own costs. You cannot refinance your mortgage for free. Aside from paying fees to your lender, you may also be charged for legal documents and filings, credit checks, appraisals, and other fees. There is no single formula to calculate how much you have to spend to refinance your mortgage as the charges will depend on your property and the refinance deal you will agree to. To get an estimate for your home in Texas, you might want to use our refinance breakeven calculator. How can I find a good refinance deal? Different lenders offer a variety of refinance deals. To find the one that suits your needs best, it is important to consult a mortgage professional. Here’s a quick guide to help you find the ideal mortgage lender. Signing in to a new loan that offers a better deal can significantly improve your financial situation. Engage a loan expert to help you secure a refinance deal that works for you. At Texas Lending, we discuss mortgage refinancing thoroughly so clients can use sound financial judgment. Call our loan officers today for an in-depth discussion about refinancing your home in Texas and how refinancing may work for your unique financial situation.